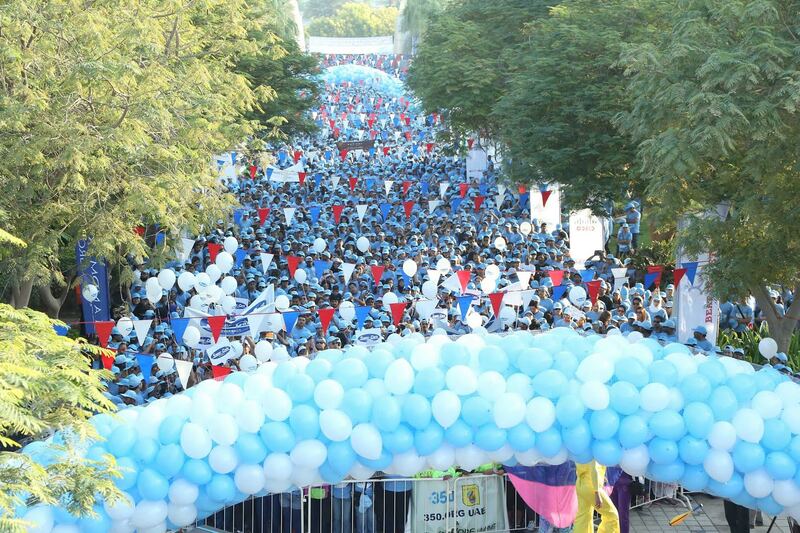 Dubai-UAE: Landmark Group, the region’s leading retail and hospitality conglomerate, will host the eighth edition of the Beat Diabetes Walk at Dubai’s Zabeel Park on Friday, 18 November, 2016. Registrations for the eighth annual Beat Diabetes Walk in the UAE can be completed online at beatdiabetes.me from 14 October to 12 November, 2016. All registered participants will receive a walkathon kit comprising a Beat Diabetes T-shirt and cap via courier through Aramex, the official logistics partner for the walk. The Beat Diabetes Walk will span approximately three kilometres. Following the walk, participants can opt to check their sugar levels at the free blood glucose testing kiosks. The venue will also offer a host of complimentary fun-filled activities, including special fitness activities like Zumba and yoga, or spot fitness challenges and dance routines. Children will be kept entertained at a children’s sports zone featuring football, basketball and inflatable slides. In addition, an on-site DJ and live entertainment acts will help create a carnival atmosphere at the walk. Stands serving healthy snacks will also be set up at the venue.